I admit to having a few petty complaints about this place but after finding out how cheap it is to book a room here even without promos, nevermind, I don't care anymore. 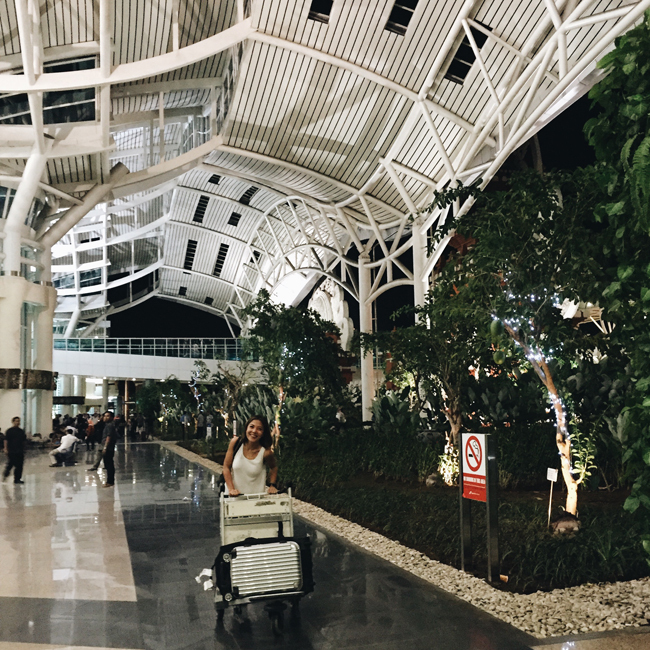 I arrived around midnight at Bali Denpasar Airport after a 4 hour layover in Malaysia. Up since the wee hours of the morning, I was tired, hungry, dirty and more than ready for a midnight snack, shower, cold beer and fresh change of clothes. If I was in Manila, I would probably be extremely cranky and hangry at this point but being in a new place never fails to put me in a positive mood, it also helped that every inch of the Ngurah Rai International Airport was jam-packed with gorgeous architectural details. I was expecting to arrive at our hotel in 45-mins to 1 hour since that's usually the norm anywhere I go but this time around, I was pleasantly surprised to find myself checked into my room within 30 minutes. The drive only took about 15 minutes. And surprisingly enough, despite our close proximity to the airport, I don't recall being bothered by loud airplane sounds throughout my stay. 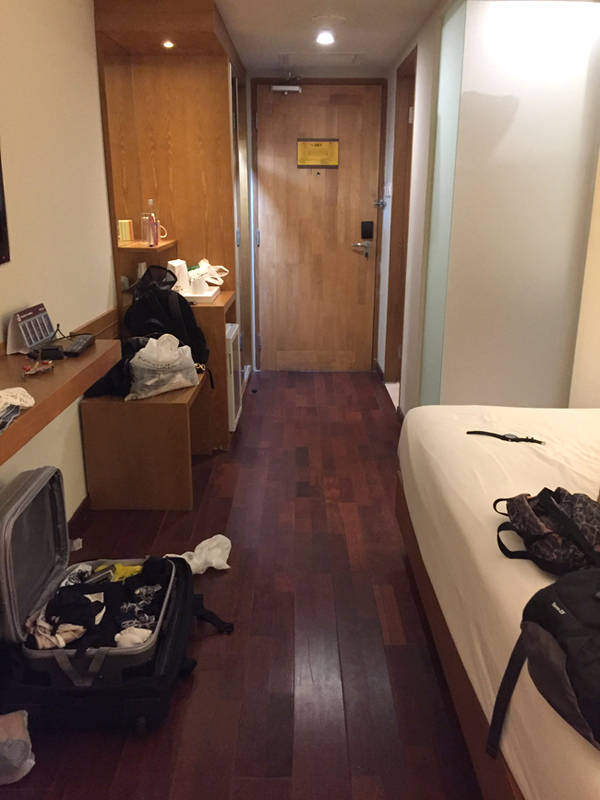 My room was large, spacious, complete and clean. Pillows, linens, and towels smelled fresh, crisp and new. Housekeeping restocked my bathroom with fresh toiletries everyday even when I didn't request for it. ...and still I asked for more. 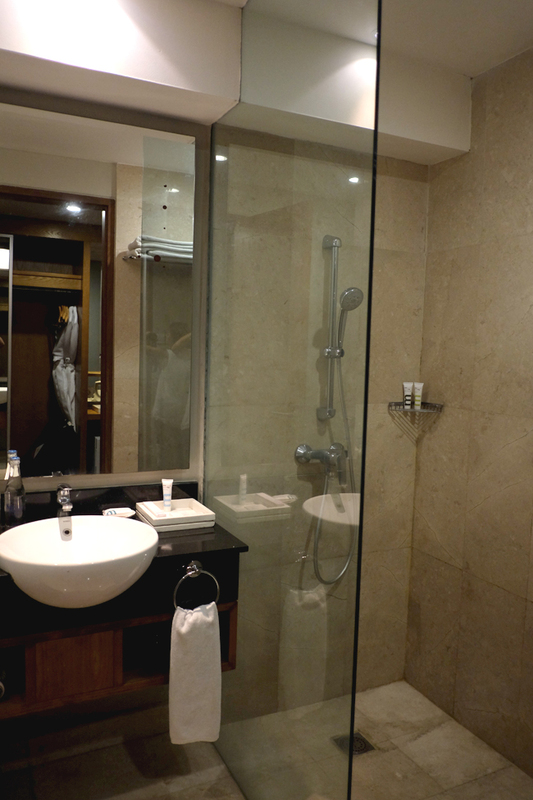 Also standard issue with each room is a typical mini bar that includes a refrigerator large enough to store a few Bintang Beers (about 6 ;P), an electric teapot, complimentary instant coffee, tea, milk and sugar. There's also a safe, iron + iron board, hairdryer, free wifi and basic cable TV. There's only a couple of free sockets by the desk and you need to bring your own adaptor. So from experience, I find it's best to use the free socket for my laptop and then just charge my mobile and powerbanks via my usb so I still have an extra socket for my curling iron or whatever else electronics you need to plug in. At first I was like whoa, expensive! And then I used my currency converter app (converting money here is quite confusing) and found out it only cost about P600/$13USD. 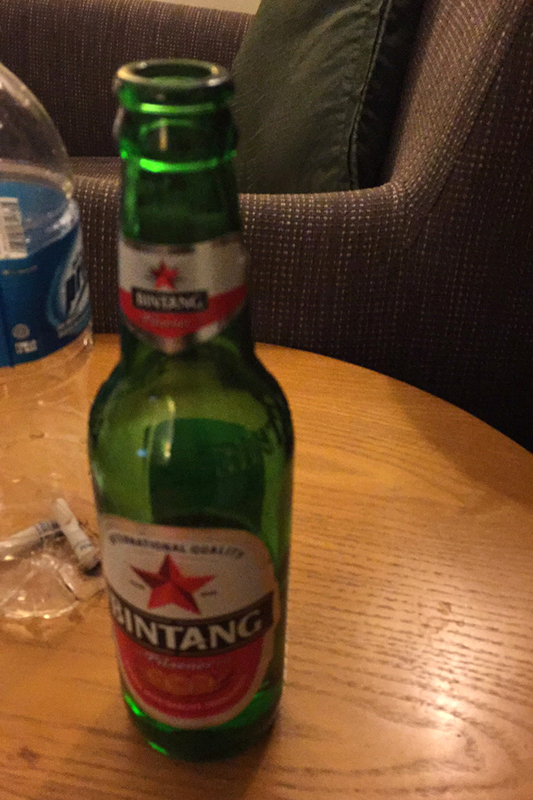 To give you more of an idea, Bintang at Indomart costs about Php90/$2USD, at the hotel, about Php150/$3USD. Food - average flavor although serving size was quite generous. Choices at breakfast buffet were quite slim. No welcome letter, fruit basket, wine or cookies (hehe), I'm just used to getting these in a room during press trips, but obviously no biggie. And from a reviewers standpoint, quite a positive thing I guess because it means we were just treated like any other guest. Lobby cafe closes quite early. Last call for drinks is at 11-12. $34USD/night with free breakfast included! Yes. All this for a meager P1,500/night. That's their regular rate with no promo. 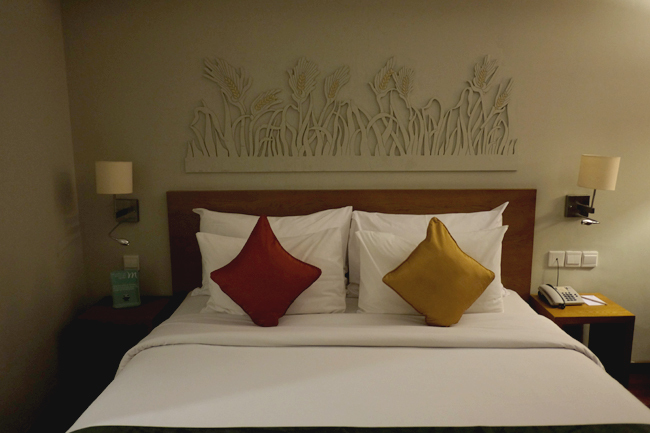 To compare: A hotel room of the same standard and size in Manila will cost you anywhere from P4,000 - P6,000 depending on location and time of year. In Hong Kong, about P6,000 - P15,000 depending also on location and booking dates. 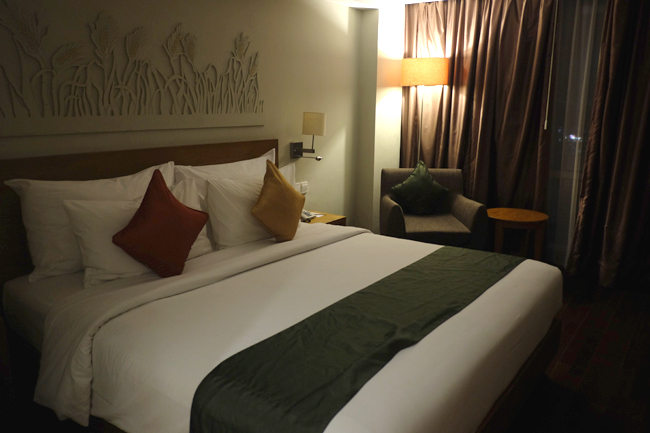 ANOTHER REASON TO BOOK AT MERCURE HARVESTLAND KUTA? 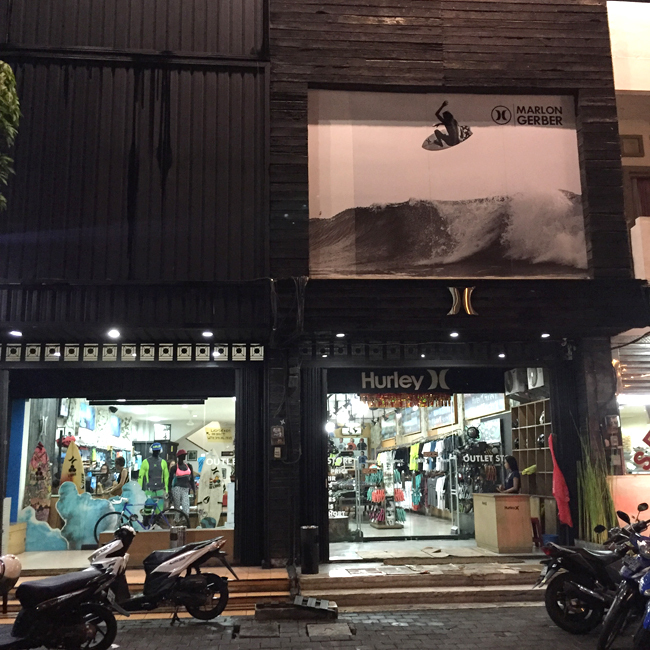 Mercure Harvestland is located on the same block as the Bali Surf Outlet which specializes in brands like Roxy, Quiksilver, Surfer Girl and O'Neil at up to 70% off! 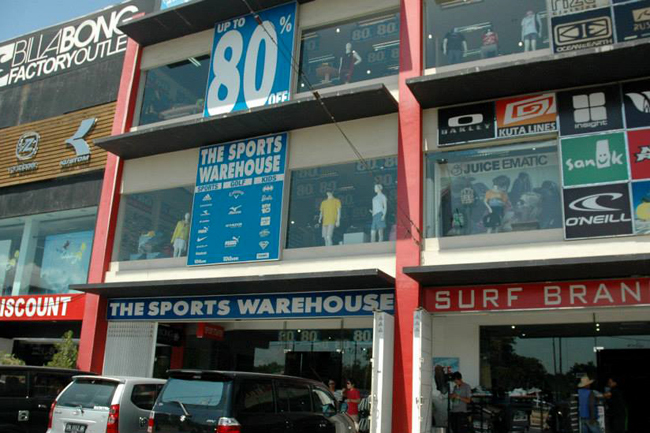 A few steps away are the Volcom, Hurley and Billabong outlets as well as some other brands like Nixon, Topshop, New Look, Dorothy Perkins, Sanuk, Oakley and many many others, all dirt cheap. 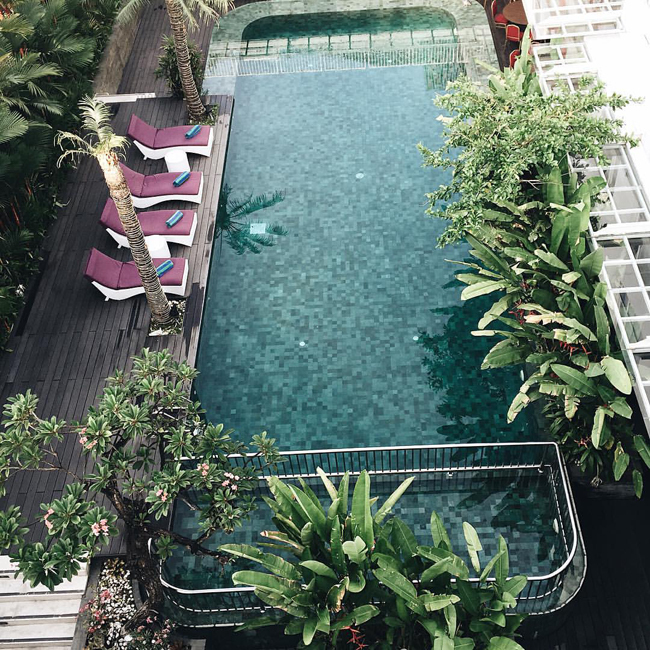 If you prefer to stay right across Kuta or Seminyak Beach, smack in the middle of all the shopping and partying, there's still quite a lot of cheap options available for you from the Mercure Chain of Hotels and many other brands. 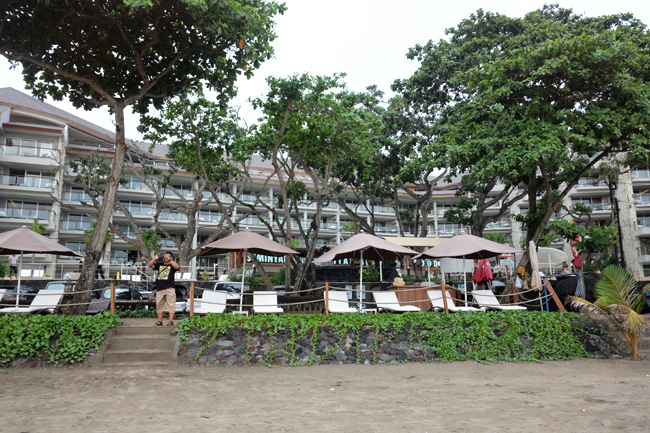 Although it's not right on Kuta or Seminyak beach, Mercure Hotel is just a short drive away. rent a scooter to get more bang for your buck. It'll also make it quicker and much easier to maneuver around the city's congested streets. Personally, I prefer it this way, to stay away from the crowds but not too far away that it becomes a hassle to get to and from. 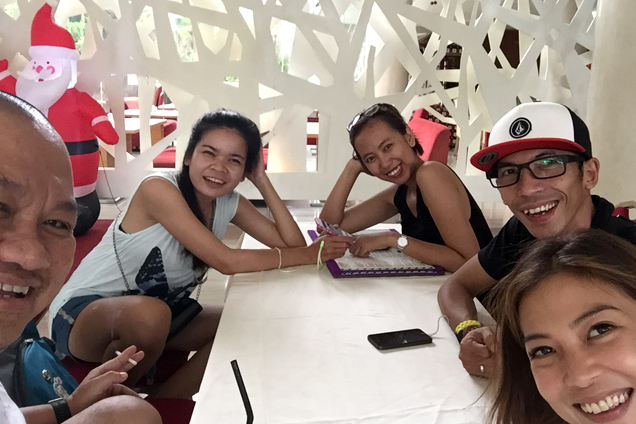 This way, I get to enjoy the best of both worlds, party when I feel like it on Kuta or Seminyak or just stay in for when I prefer to have a quiet nightcap in the comforts of my own hotel. MORE BALI ADVENTURES COMING UP SHORTLY! 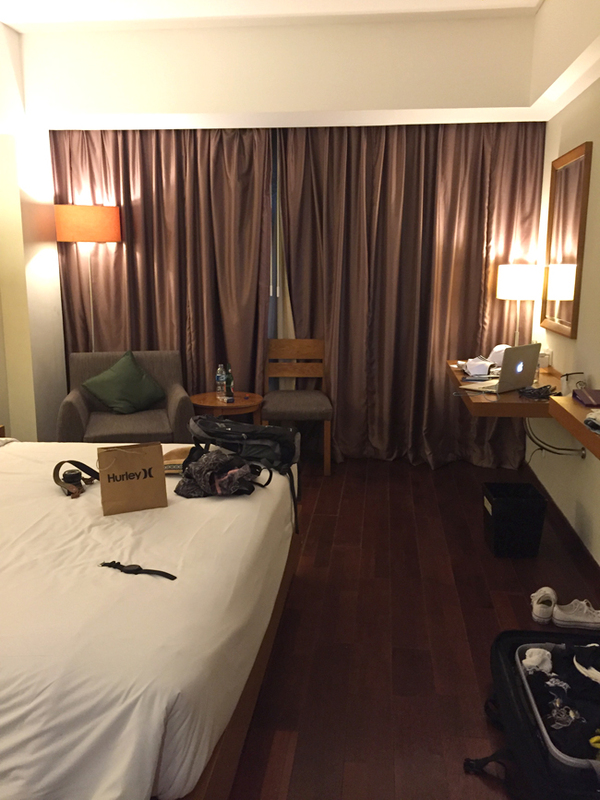 ***Big heartfelt thanks to the Ministry of Tourism Indonesia for making my stay possible.